FaaDoOEngineers.com organised a 2-day workshop on Animation & Flash for Engineers at NIT Jamshedpur on 11 & 12 February 2012. 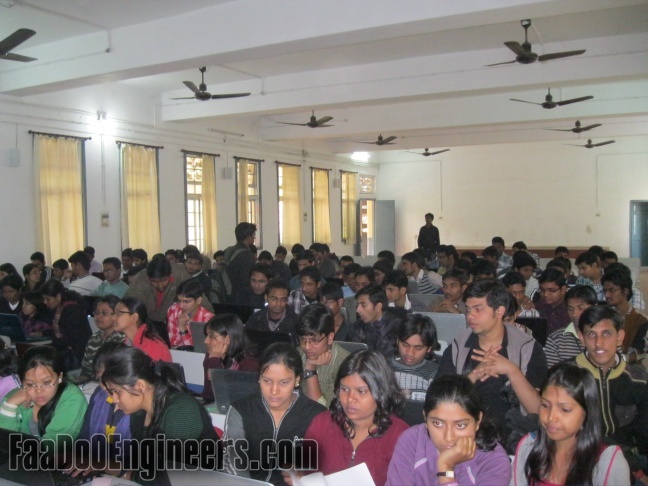 The workshop was attended by 115+ students and was very successful! Next Post:Utkarsh 2010 photo gallery – NIT Jamshedpur Cult Fest – Blast from the past!